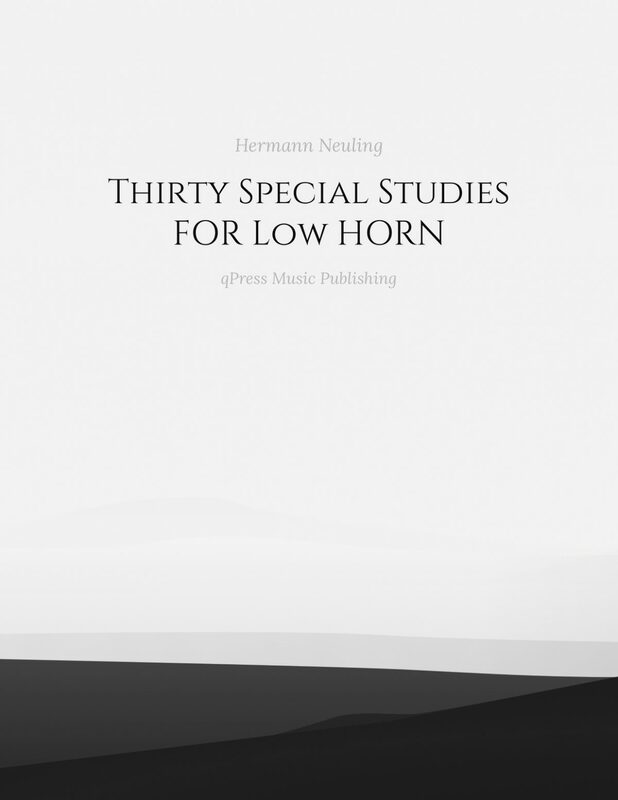 Hermann Neuling was the low horn master. 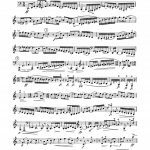 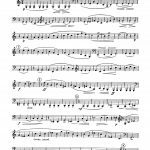 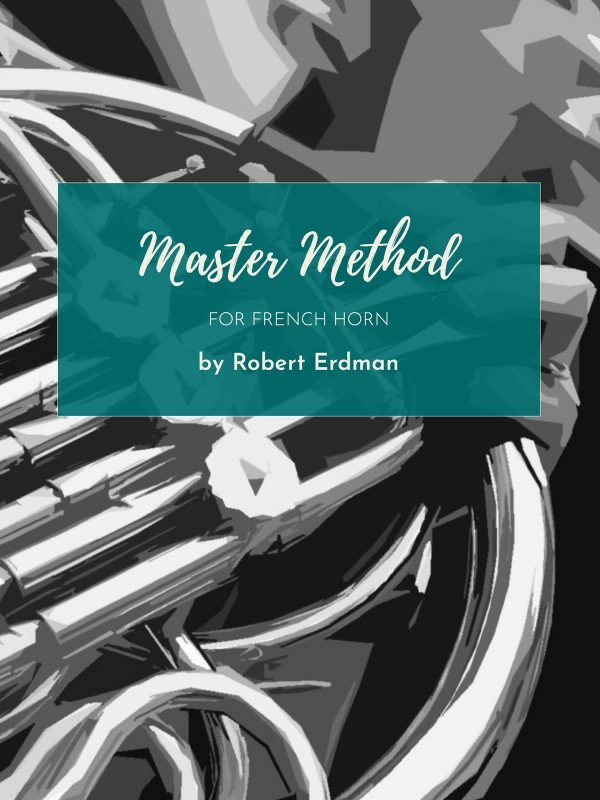 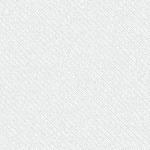 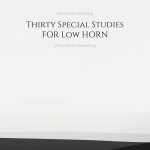 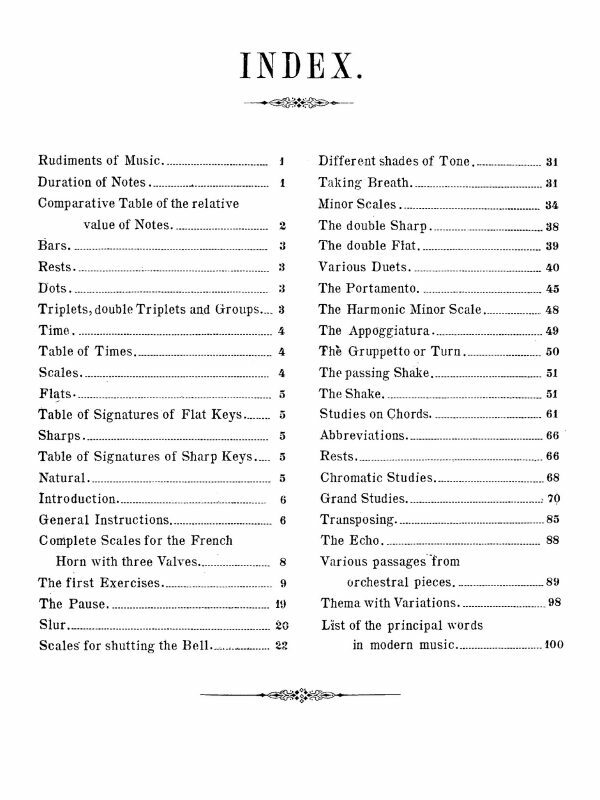 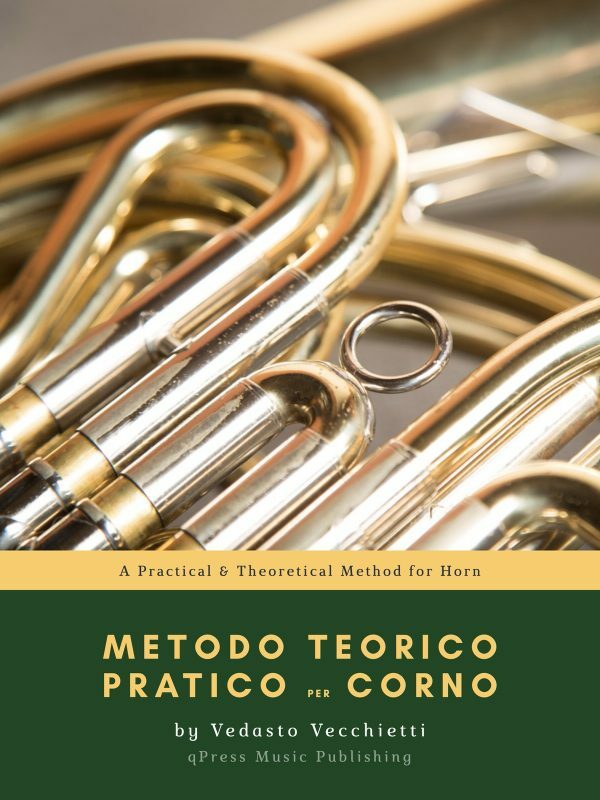 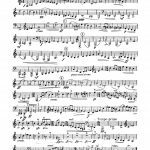 Along with his studies for high horn, he wrote two big books of low horn studies, starting with 18 Studies for Low Horn (also at qPress) as well as this collection of 30 Special Studies for Low Horn. 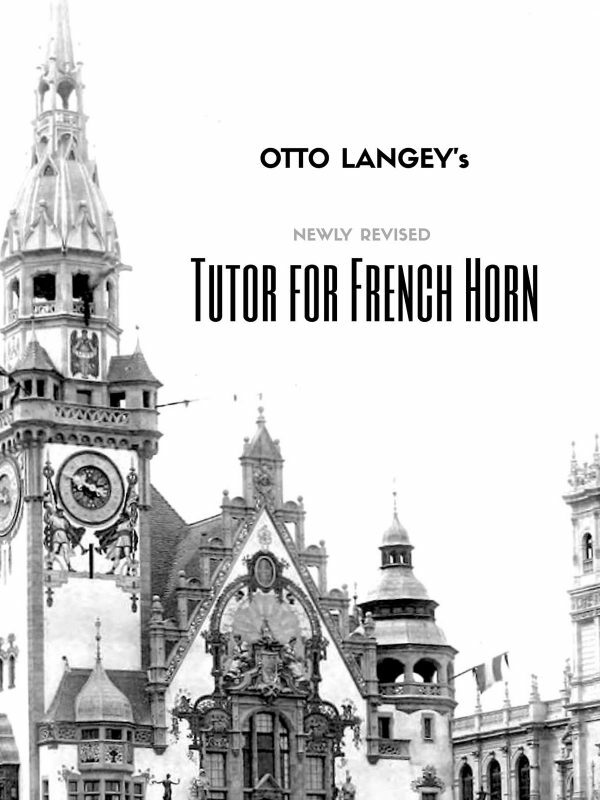 This book has traditionally been sold as two separate books (which publishers often do to double their revenue) but this edition is in one volume for half the price, helping you get the studies you need for the price you want. 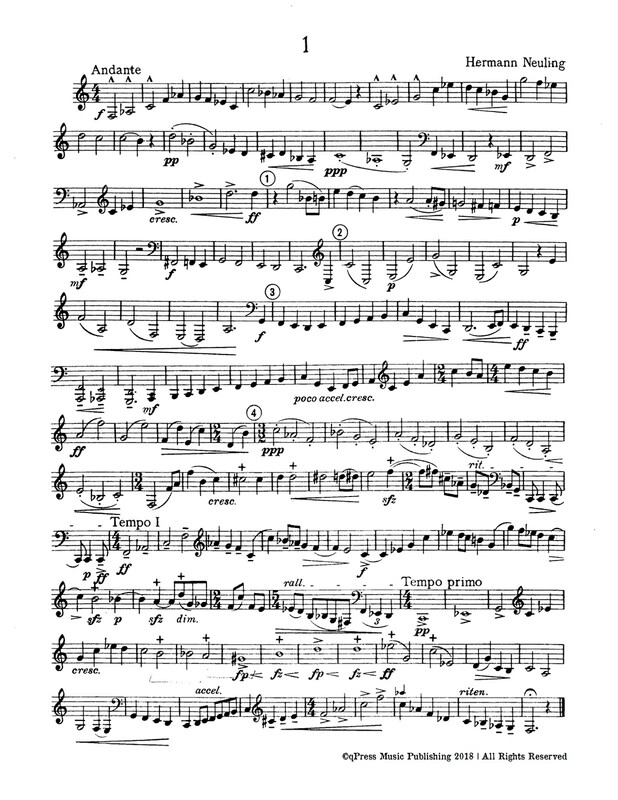 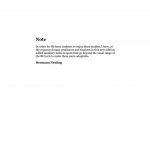 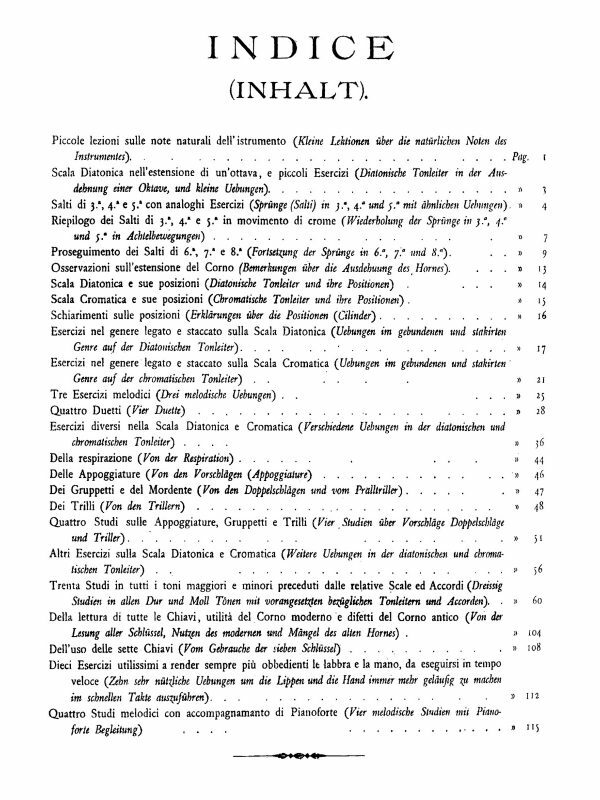 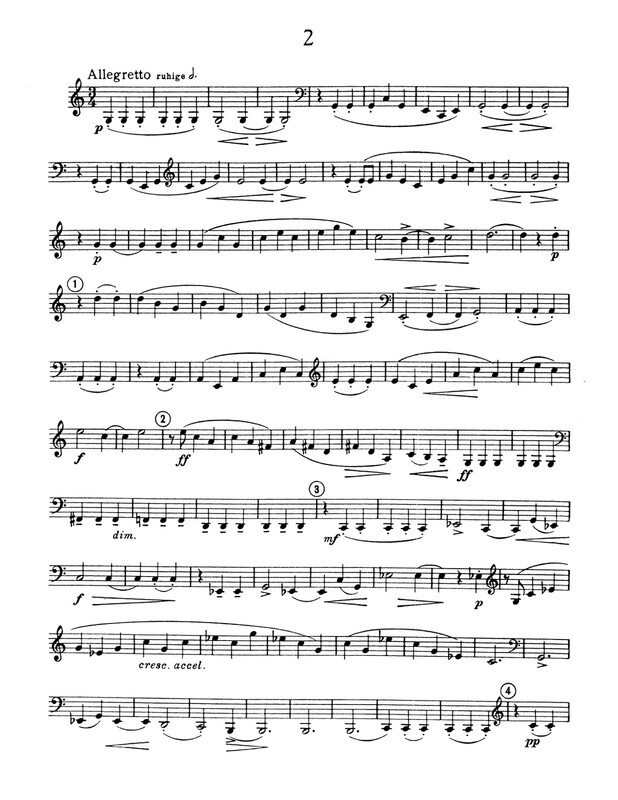 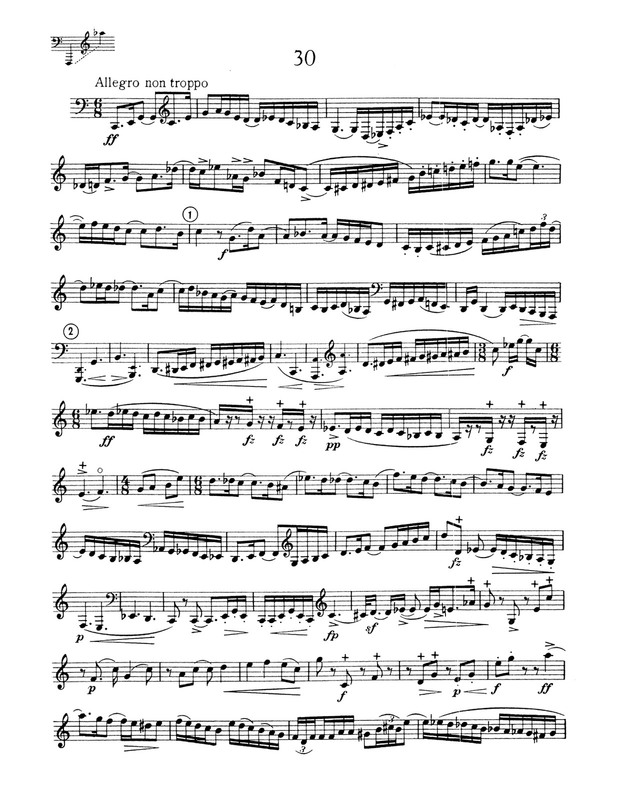 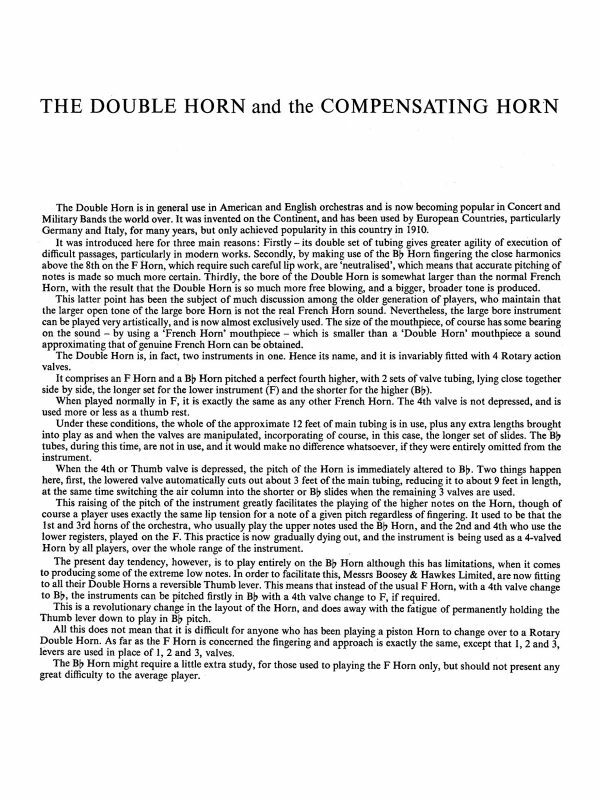 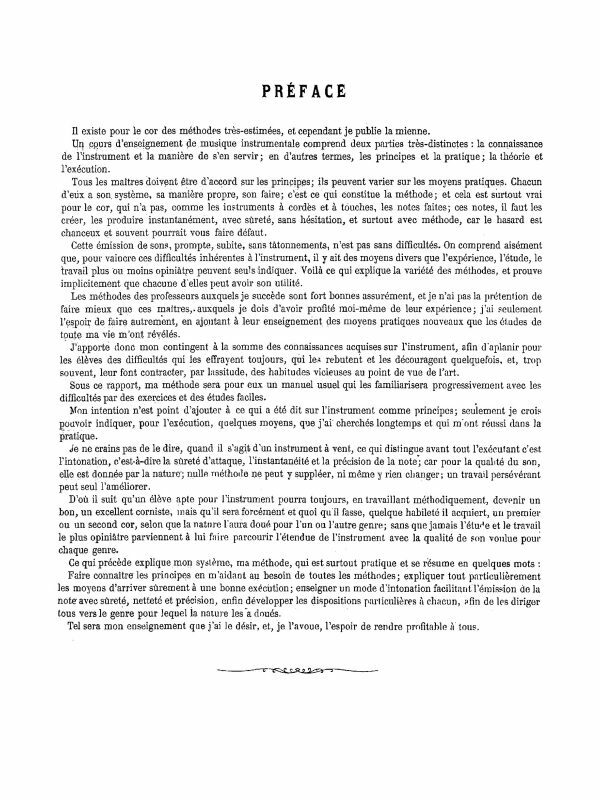 The author’s note at the start of the book has been translated into English in this edition, which explains that Neuling added, at the request of teachers and students, to put in the auxiliary upper notes for any F Horn low notes to help people with a single horn more easily play them. 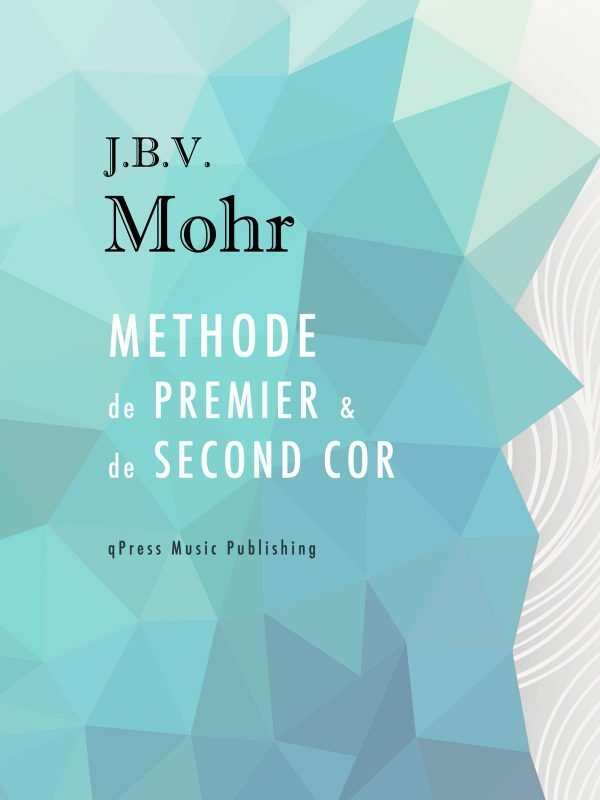 To the left you will find some samples from the beginning and then, then you can click above to get an immediate digital download.